We, Jenna and Lisa, are two longtime friends who love to uncover treasures from the past. We hunt for finds of quality, quirkiness, and history. Artifacts from the sixties and seventies middle-class suburbia, bring back memories of girlhood. 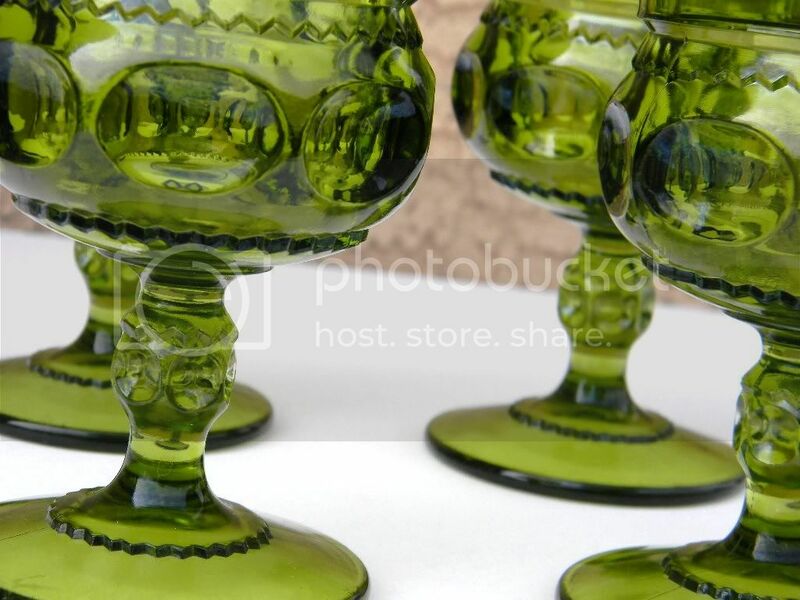 We use the term Mid-century broadly to cover everything from classic Eames to avocado green green stamp wine glasses. When we come across intriguinng items from earlier days, we don't hesitate to add it to our collection. Our name was inspired by Jenna's vintage "Canned Ham" trailer circa 1957 (the year Jenna was born). While camping in this trailer (after several glasses of wine) we decided to realize our dream and start our own business: collecting beloved whatsits and sell them to like-styled customers.